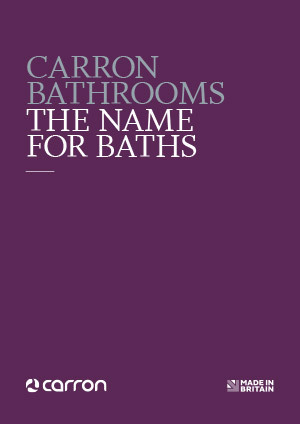 Carron Bathrooms have been at the forefront of design and manufacturing, making them Europe's leading bath manufacturer. 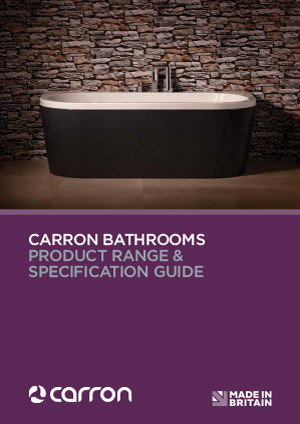 Throughout Carron's history, they have built and maintained a reputation for producing first class products, meticulously monitoring each stage of the production process to ensure every bath meets their exacting standards. We have access to the worlds top 147 brands including Carron. If you are interested in having Carron Bathroom products in your home or would like these fantastic designer bathroom products specifying in your contracts then please contact our sales experts and design consultants on 0333 772 2055 or email sales@designerbathroomconcepts.com or utilise our instant live chat feature.